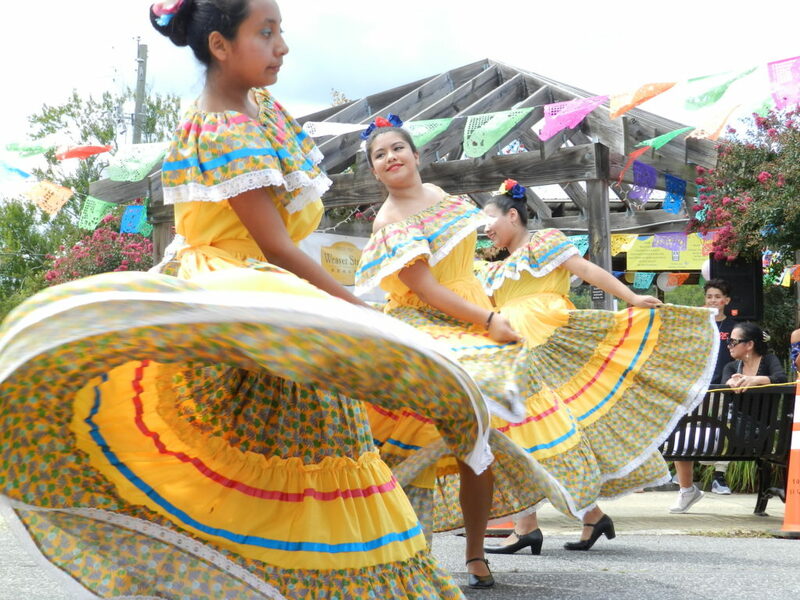 We are committed to celebrating and promoting our diverse cultural roots through the arts and culture in our activities, and by promoting local artistic talent. 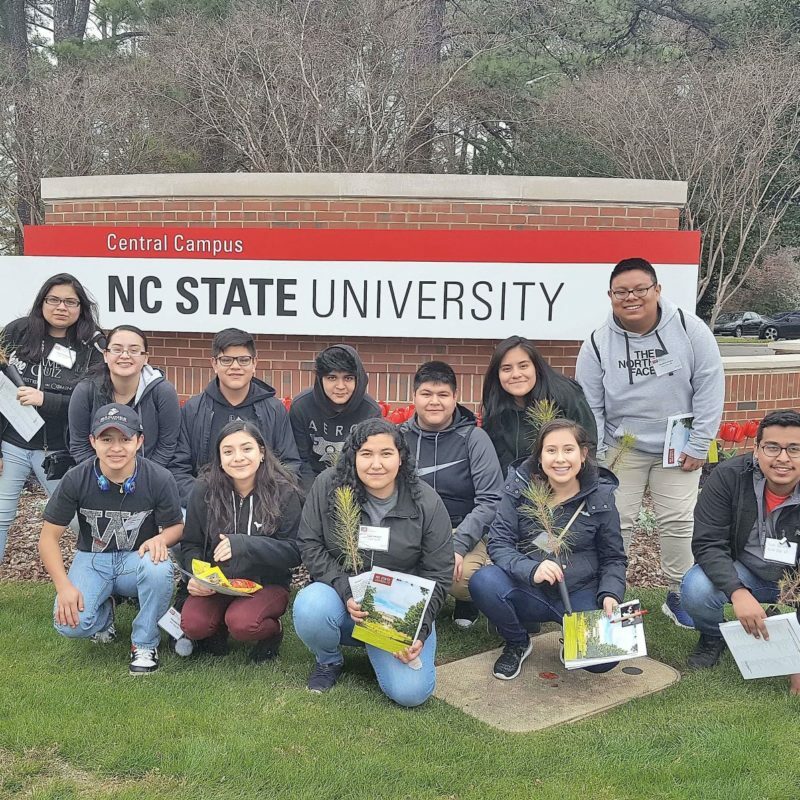 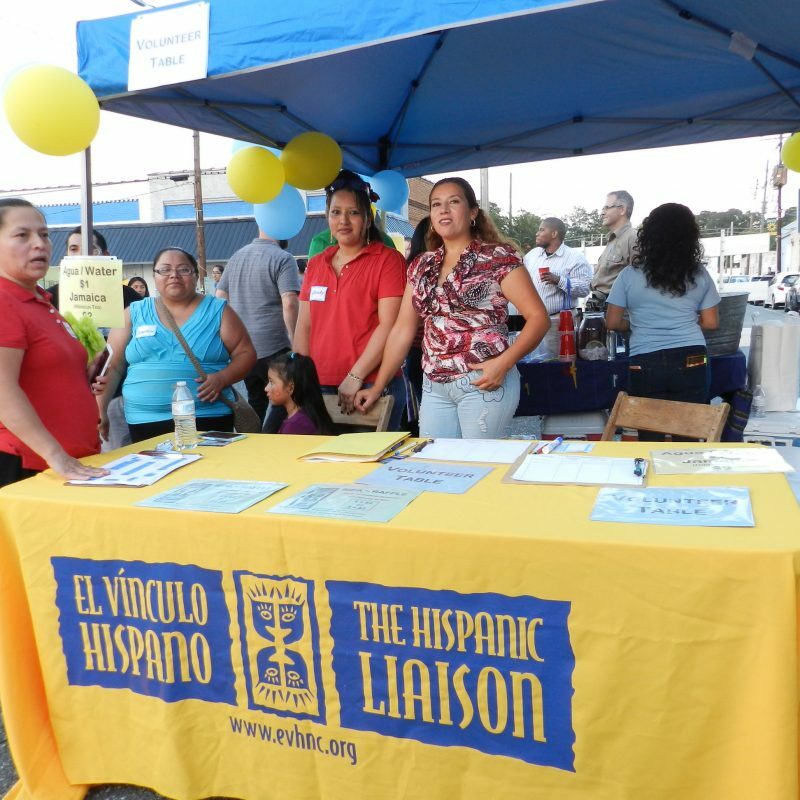 We host cultural celebrations, workshops, exhibits and festivals to celebrate our rich Hispanic culture, promote cultural pride and community integration. 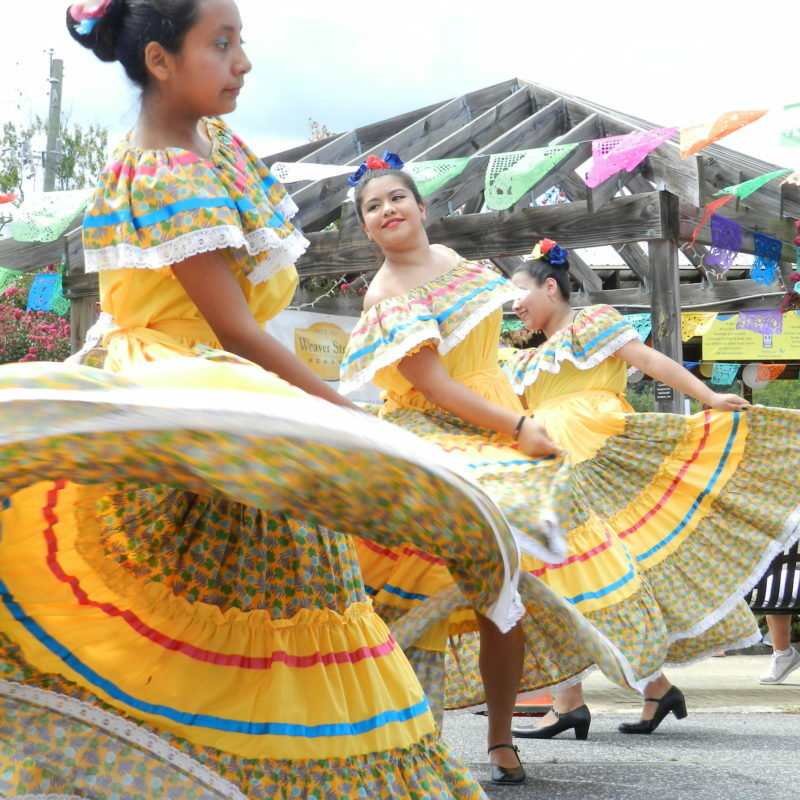 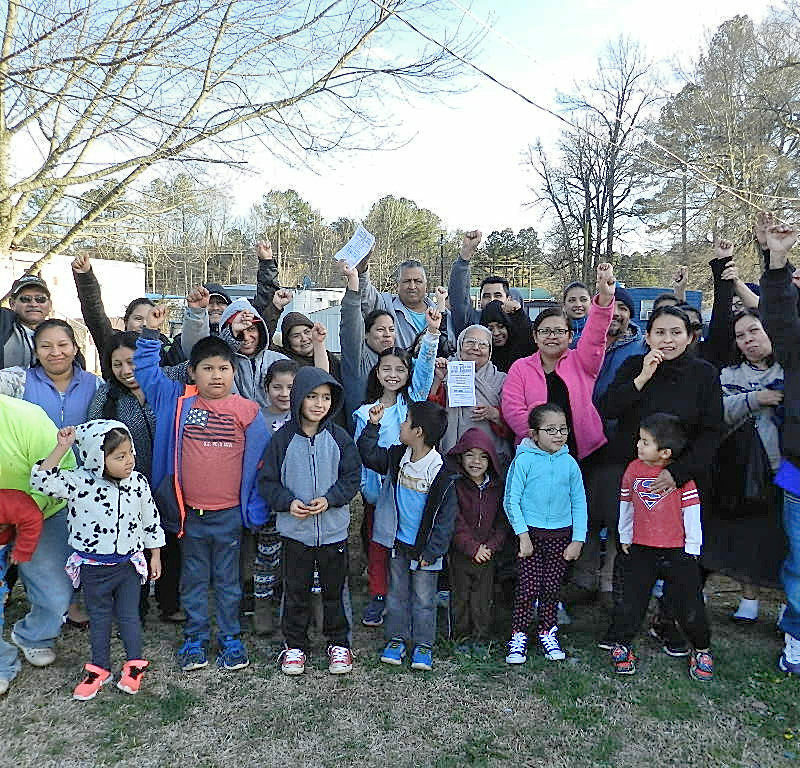 Each year in September, we host a Hispanic Heritage Fiesta in downtown Siler City.